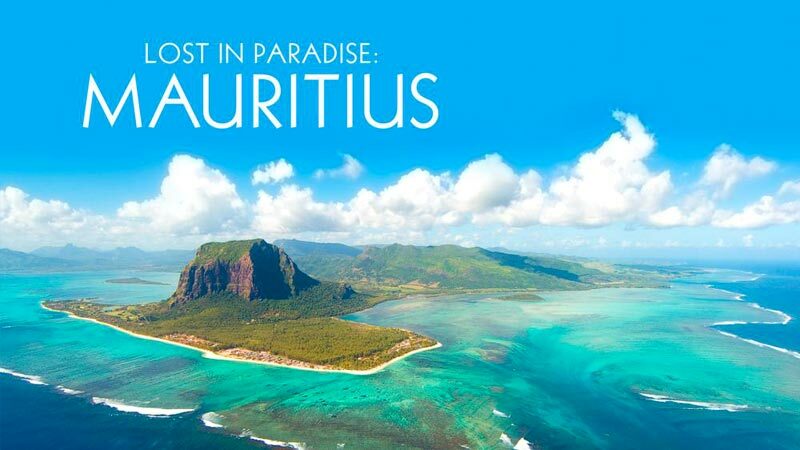 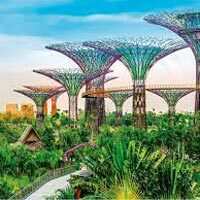 If by any chance you are planning to visit Dubai, Thailand, Singapore, Mauritius or Europe this vacation, then all you have to do is come to us. 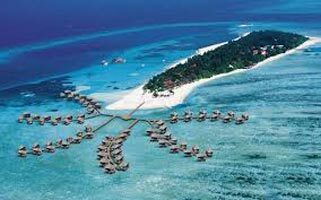 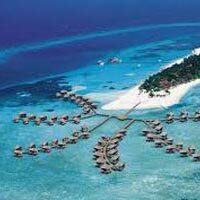 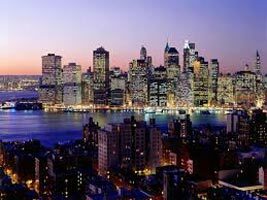 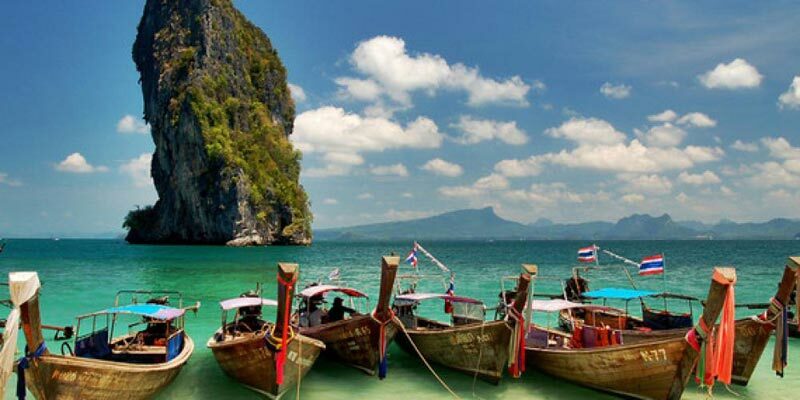 With us, you will get the best tour packages as per you necessities and budget. 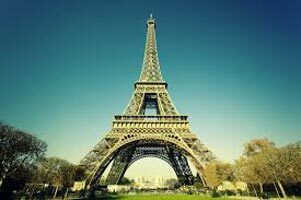 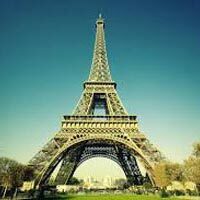 We have a team of veterans who will help you in planning for your International Tour. 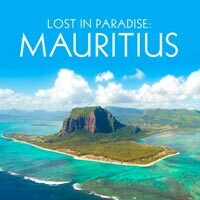 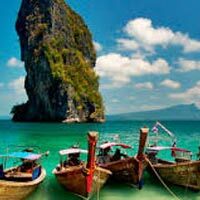 There are a number if theme-based tour packages are offered by us namely, Adventure Tour, Beach Island Tour, Pilgrimage /religious Tour, Heritage & Culture Tour, Yoga & Ayurveda Tour, Honeymoons holidays and many other. 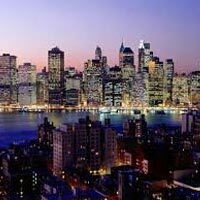 Our prompt services are offered by us at the lucrative rates. 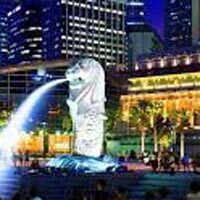 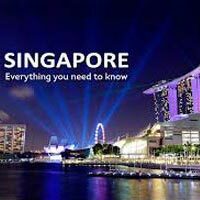 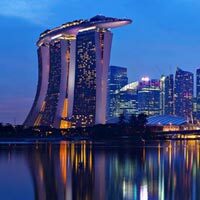 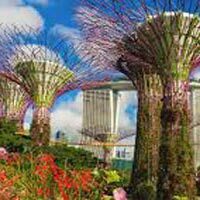 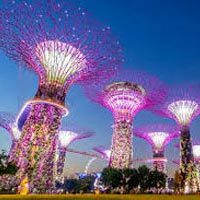 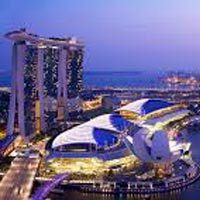 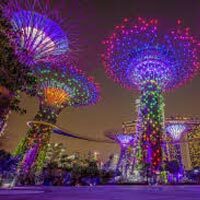 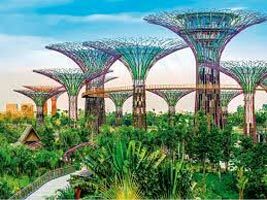 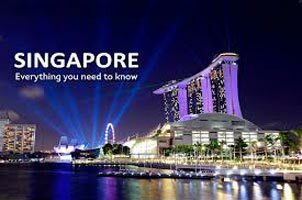 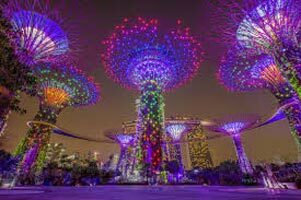 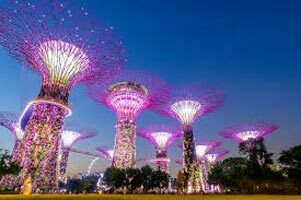 Singapore for Explorers 3 T..
Back to Search Results Trea..
3N Singapore with Cruise To..
Visit Singapur - Vacation S..
Super Cool Singapore With C..